Feral Interactive have announced they will be porting Rise of the Tomb Raider, an action adventure game published by Square Enix to Linux and MacOS. Rise of the Tomb Rider was released on XBox in 10 November 2015. Windows version made available via Steam in 8 January 2016. PlayStation 4 had to wait until October 2016. Finally it is trun of Linux and Mac. 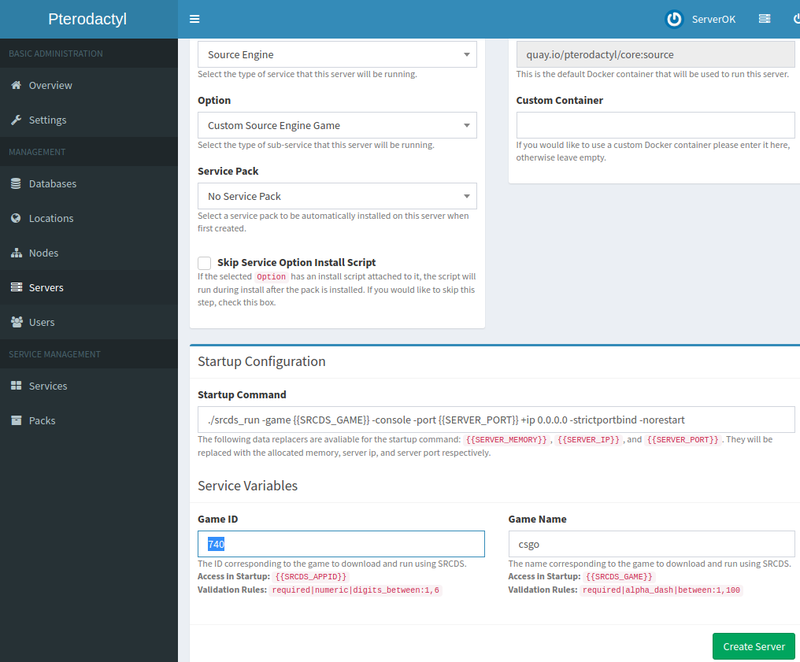 Pterodactyl is an Open Source Game server control panel created in PHP Laravel framework. Here “0d75760c-d091-4835-8895-1e80b0f16032” is a random name for each servers. You can determine exact folder by checking the creation date. Most of the settings are self explanatory, here are some of the important settings. 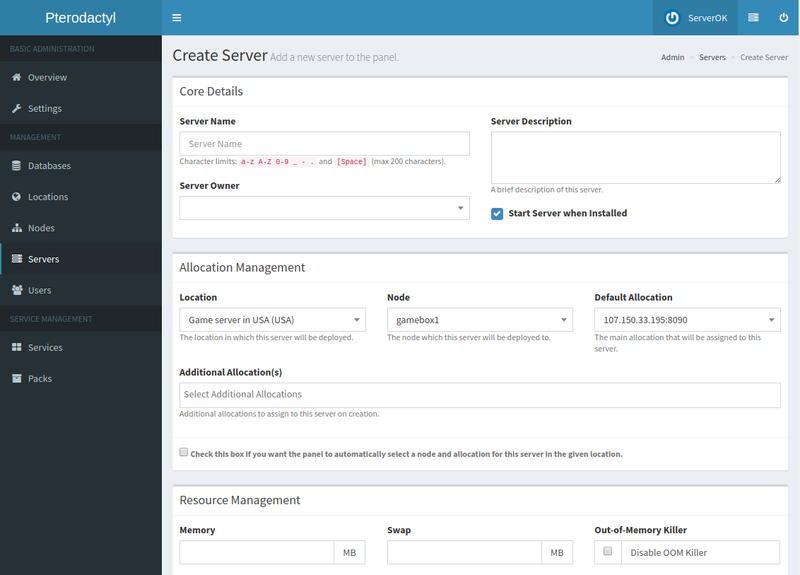 Server Owner = select a existing user from drop down. Disk Space = 20000 MB (game use 16 GB disk space, so give it 20 GB to be safe, if you don’t give enough disk space, game won’t start). This take sever minutes depending on your internet speed as it need to download 16 GB of files. You can see logs for download in folder. You can determine RANDOM_FOLDER_NAME by checking the date, so you know correct folder name for the newly created server. Add it to your csgo/cfg/game.cfg file, this can be done in file manager. This need to be done as user (not admin, click exit admin button on right-top menu). Now restart game sever, you will be able to connect.